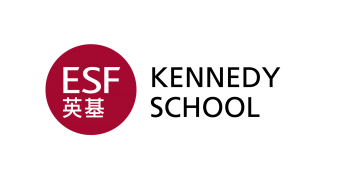 Kennedy School (KS) is an ESF international primary school. Kennedy School was established in 1961. 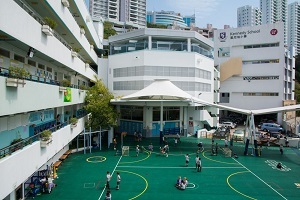 The school occupies a pleasant location on the west of Hong Kong Island, and benefits from the use of the swimming and sporting facilities of The University of Hong Kong’s Stanley Ho Centre, which is adjacent to the school. 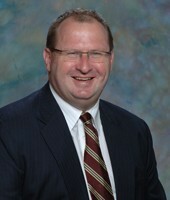 Music, performing arts and physical education are strengths of the school. A strong interest in environmental and ecological issues is also a feature of the school. We offer a high-quality, modern, liberal education based on the IBO PYP with links to the English National Curriculum and adapted to meet the needs of children living in Asia. 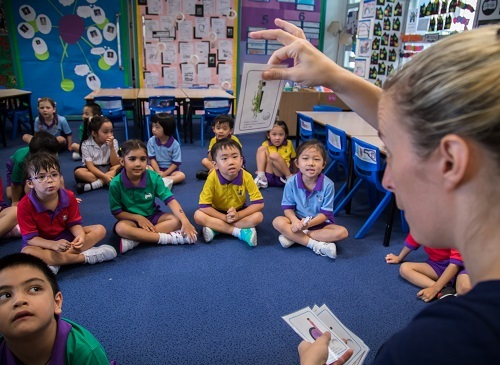 The school boasts a rich mix of nationalities and cultures among its 900 students, and had received Council of International Schools (CIS) Accreditation status in May 2010 and had a five-year review in November 2015 by CIS. It received IB authorisation in December 2011 and was recently evaluated in November 2015. Occupying a pleasant location overlooking the South China Sea, the school has regular use of the adjacent Stanley Ho Sports Centre. All children receive regular swimming lessons in terms one and three. The school provides daily Mandarin lessons for all students and also offers a very rich and varied extra-curricular programme. The area from Caine Road to Aberdeen. Cheung Chau. Babington Path, Oaklands Path, Hospital Road, Des Voeux Road, Connaught Road, Queen’s Road Central (excluding the Central District hotels), Park Road, Breezy Path, Bonham Road, Caine Road and north of the Bonham/Caine Road line, Castle Road, Seymour Road, Mosque Street, Shelly Street, 97 Robinson Road and beyond (odd numbers), 72 Robinson Road and beyond (even numbers), Kotewall Road, Lyttleton Road, University Drive, Oaklands Avenue, Chi Fu Fa Yuen, Baguio Villas, Cyber Port Road, Victoria Road, Kennedy Town, Shum Wan Road, Grantham Hospital, the Police Training School and Aberdeen Marina. Ap Lei Chau excluding South Horizons. Central District and Sheung Wan (excluding hotels); north of Caine and Bonham Roads to the waterfront.